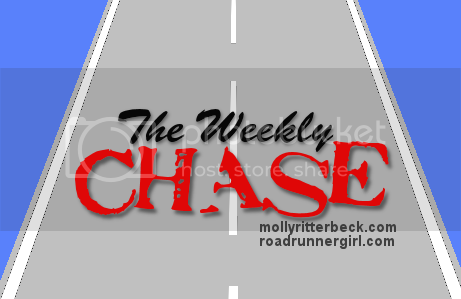 Road Runner Girl: The Weekly Chase #107! Goal #1: Run every day! Yep! The streak is still in tact! Goal #3: Maintain my weight by logging my calories. As far as I know. It was hard to track all my yummy eats in New Orleans! Goal #4: Start working on Disney Princess Half Marathon weekend costumes! Half way. I've got part of my materials but haven't starting working on it yet. Goal #5: Hydrate and fuel for my half marathon on Sunday! Yes! And here are the goals I'm chasing this week! Goal #1: Run every day! Gonna keep the streak alive this week! Goal #2: Roll, stretch, and ice daily. Maintenance to stay injury free! Goal #3: Maintain my weight by logging my calories. I need to eat well this week to help make up for my not normal choices this weekend. 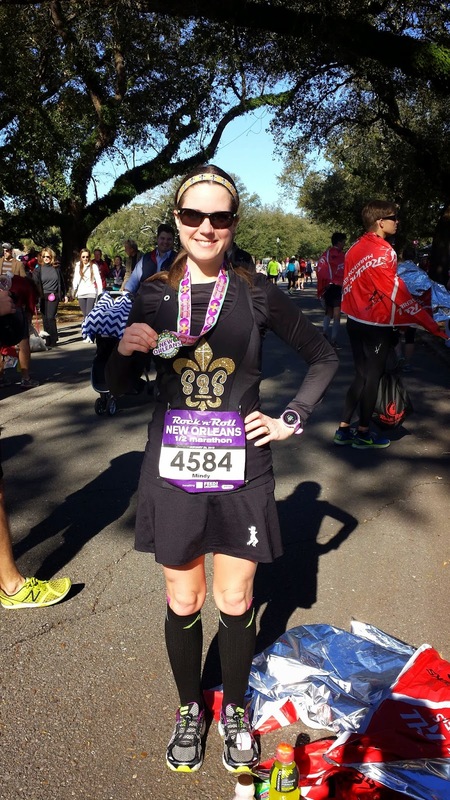 Goal #5: Start working on Disney Princess Half Marathon weekend costumes! Gotta start this since this race is in 3 weeks!!! That's it for this week! I hope you have a great week crushing your goals! 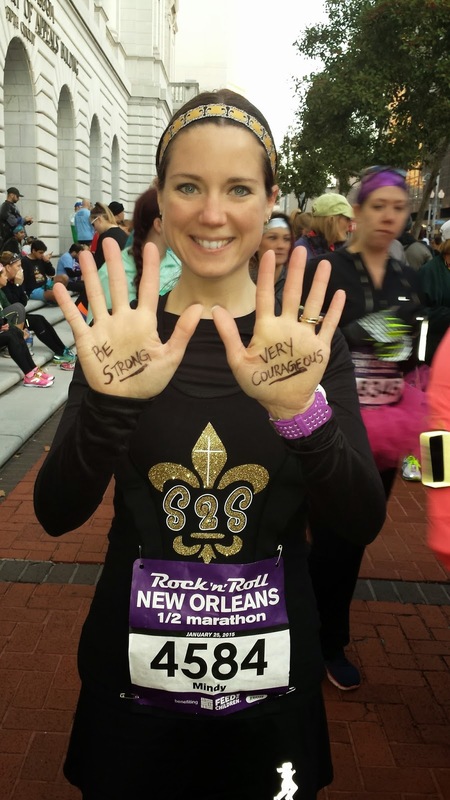 Goals for #RnRNola Half Marathon!